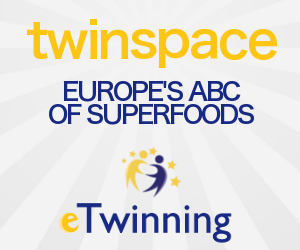 EUROPE'S ABC OF SUPERFOODS: Grapes and their benefits through the Upstream work of the French team! 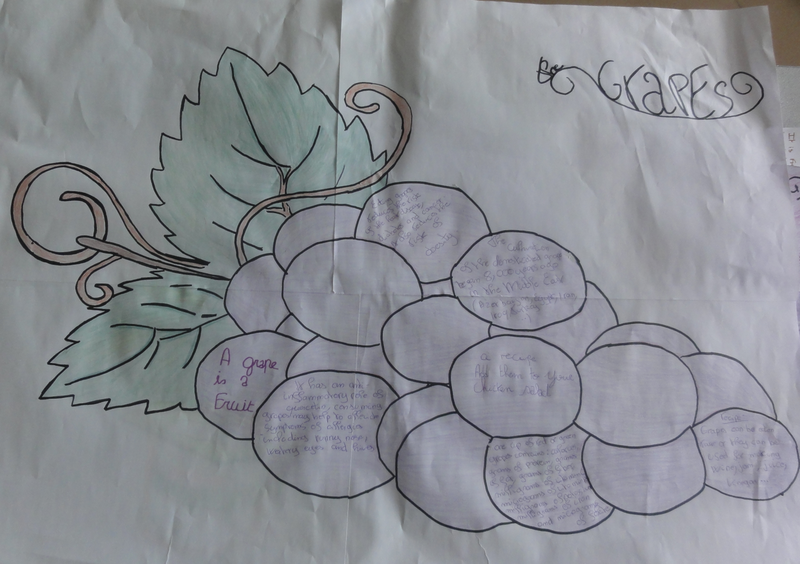 Grapes and their benefits through the Upstream work of the French team! 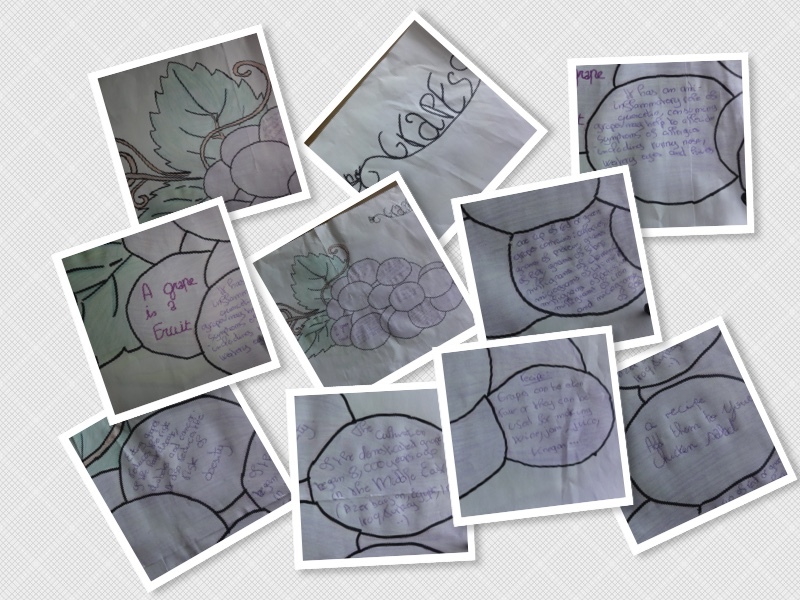 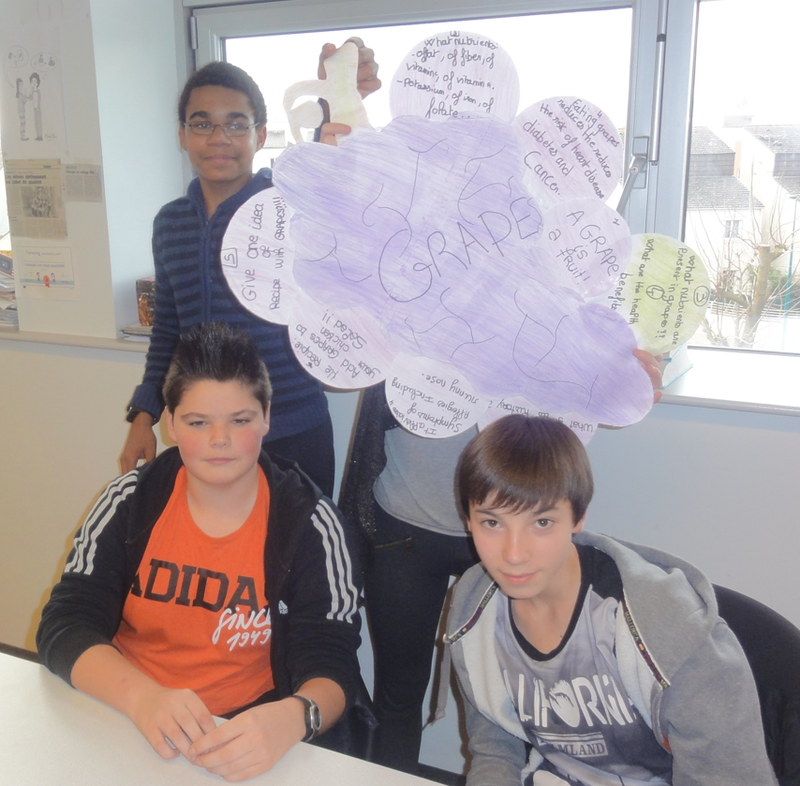 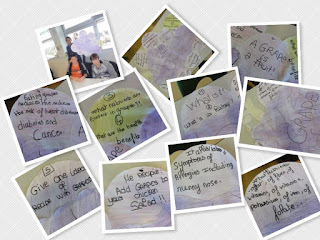 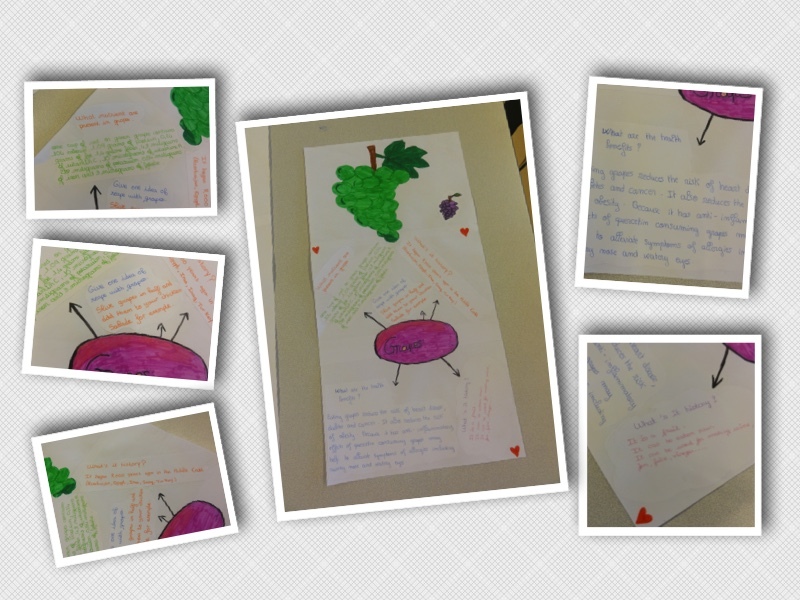 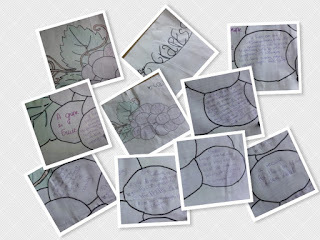 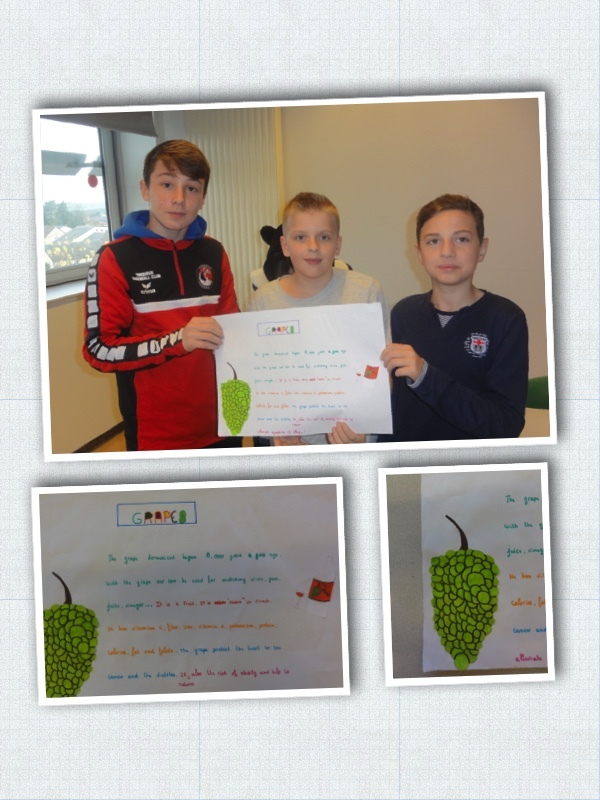 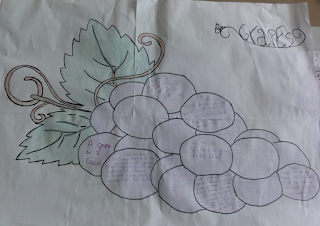 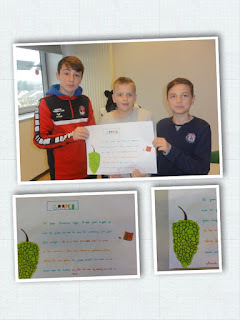 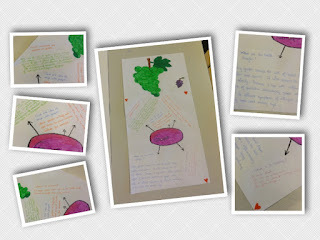 The French team created Mindmaps and presented grapes and their benefits in an original way !